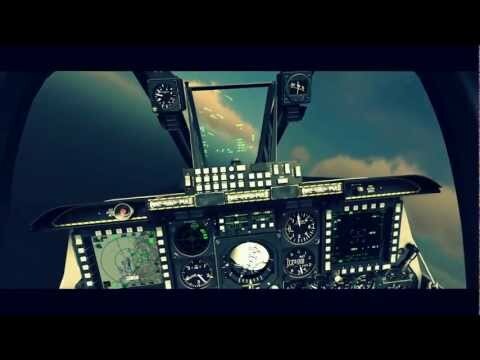 List Rules Vote up the best video games in the combat flight simulator genre. 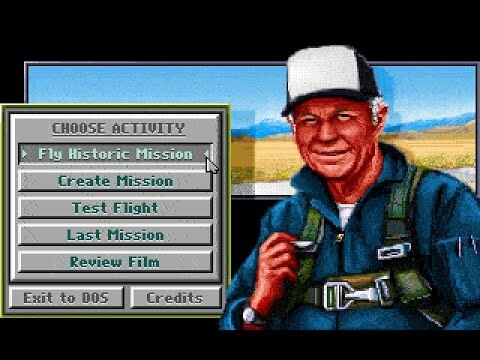 Want to know what are the best combat flight simulator games of all time are? This list answers that question! If you're looking for PS3 flight sims, check out this list of the best combat flight simulator games on PS3. As for this list, the highly rated combat flight simulator games below are ordered by popularity, so only the greatest combat flight simulator games are at the top. Spanning the entire history of the genre, these combat flight simulator games are considered the best in the genre. 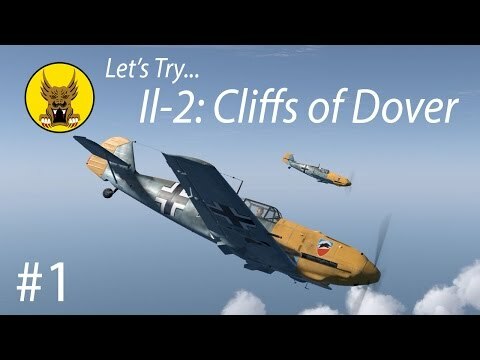 This list includes all challenging combat flight simulator games that have ever hit the shelves, so it doesn't necessarily have all the more obscure or new combat flight simulator games. The list you're viewing is made up of many different games, including After Burner and Time Pilot. List Rules: Vote up the best video games in the combat flight simulator genre.